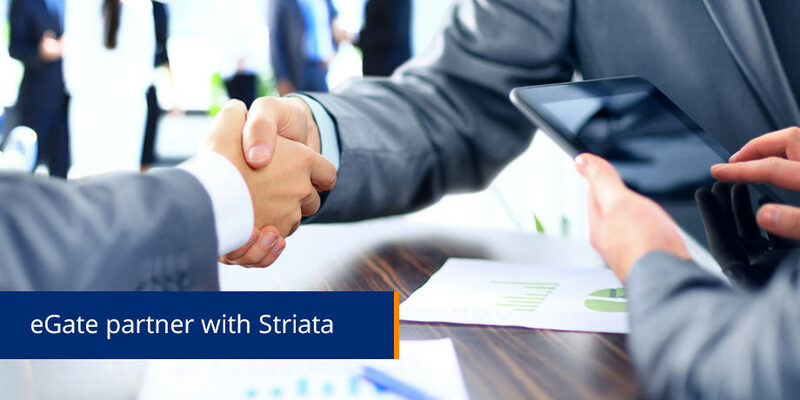 Striata, a leading provider of electronic bill presentation and payment (EBPP) software, has signed European IT solutions provider, e-gate, onto its partner program. Says CEO Michael Wright: “Striata is actively engaging with value-adding partners in the UK and Europe. Our recent agreement with e-gate will provide our first representation in Ireland and strengthen our footprint across the European Community. Striata has established a strong foothold, providing e-billing software across multiple industries, including financial services, telecommunications, retail and utilities. E-gate’s role is to develop sales expertise and technical skills around the product and to provide full implementation and support services to their customers. Operating out of Limerick, Ireland, e-gate will service international companies based in Ireland, as well as across Europe.